Recently retired after 36 years in public education. During those years I was a classroom instructor, assistant athletic director, athletic director, dean of students and director of building and grounds/transportation. 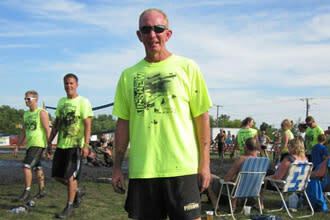 I was an assistant coach of various athletic teams and served as head coach in football, track and field and swimming. I also served as tournament director for a variety of IHSAA tournaments. I am married with 2 children and 2 grandchildren.